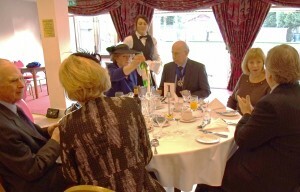 It was a pleasure, for once, not to have to worry about the weather for the Luton Lunch, which took place on Friday January 28th. at our customary venue, the Luton Masonic Centre. Thirty-six liverymen and guests sat down to lunch and after Grace, spoken by Past Master Nicholas Heal, we enjoyed a delicious four course meal. 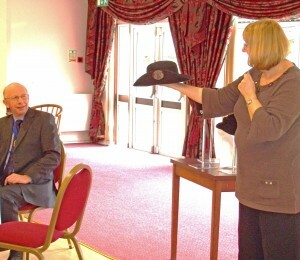 Our guest speaker this year was Veronica Main, Curator of Textiles and Clothing at Luton Museum. Veronica had curated last year’s very successful exhibition of felt hat making at the Museum and she told us how the hatting industry had come to our area and of the development of straw plaiting and felt hat making. 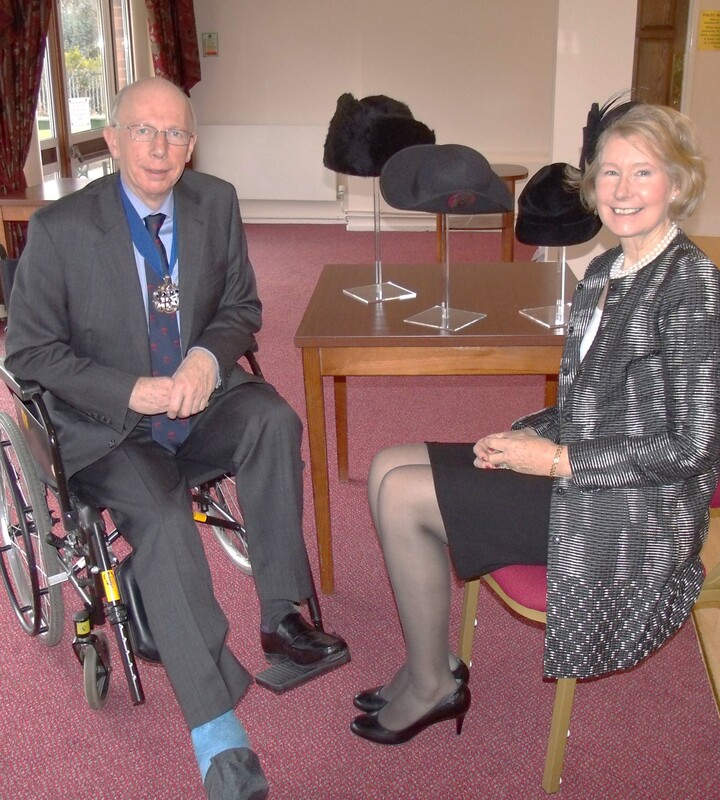 She claimed that Luton’s entrepreneurial spirit had been instrumental in the development of hatting here. She produced three beautiful specimen hats of the 1920s and 1930s from the Museum’s collection, to the delight of the audience. The Master responded by thanking Veronica and the caterers and organisers for what was, once again, a successful and enjoyable event. “It seems to get better every year” was expressed by one of the liverymen to me as we were leaving.